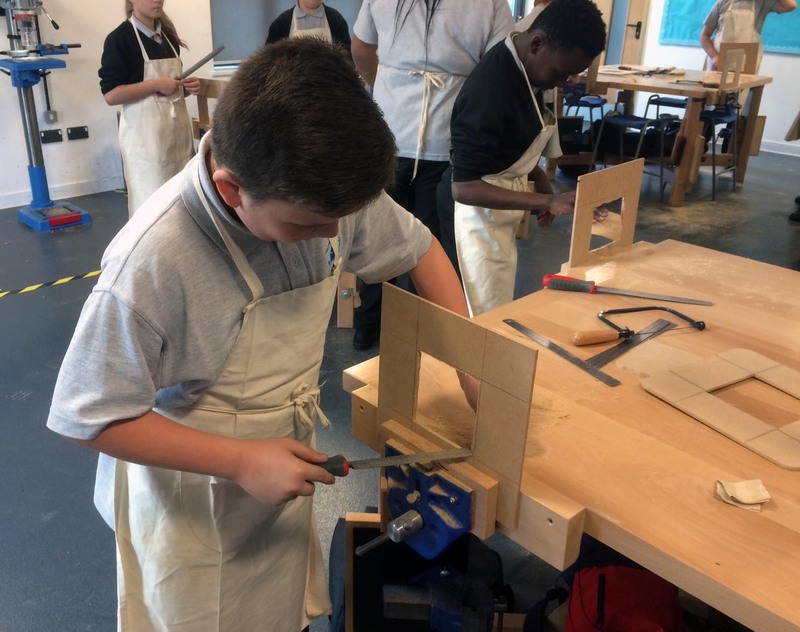 Students study a range of engaging and challenging topics in Key Stage 3, which are designed to prepare them for KS4 where they have the option to choose from two vocational subjects: Construction or Hospitality and Catering. Pupils can choose from two vocational based subjects at KS4. These courses are designed to fully equip our pupils for life at college and within these industries. Riverside School works in partnership with local colleges and business and pupils will be paired with relevant work experience within these industries in year 10.